History has been filled with important historical figures who suffered from an untimely death. Classical music is no different and certainly has no shortage of deaths at a young age. A number of questions arise in the case of an early death to a significant musical person: What great musical masterpieces did the world miss due to their untimely deaths? How would music be different today if they had lived longer? Although those questions above cannot be answered, they can certainly bring up a great discussion for people who love music. The question this article can try to answer is how did they die so young, what did they accomplish in their lives, and under what circumstances did they die? See the criteria and the list of eight composers who died at far too young an age below. For the sake of this article composers included on this list must have died before the age of fifty. This article is also a two part article with the other half of the article being made up of classical composers who had unusual deaths. If the composer died an unusual death at a young age, they have been moved to the unusual composer death article. 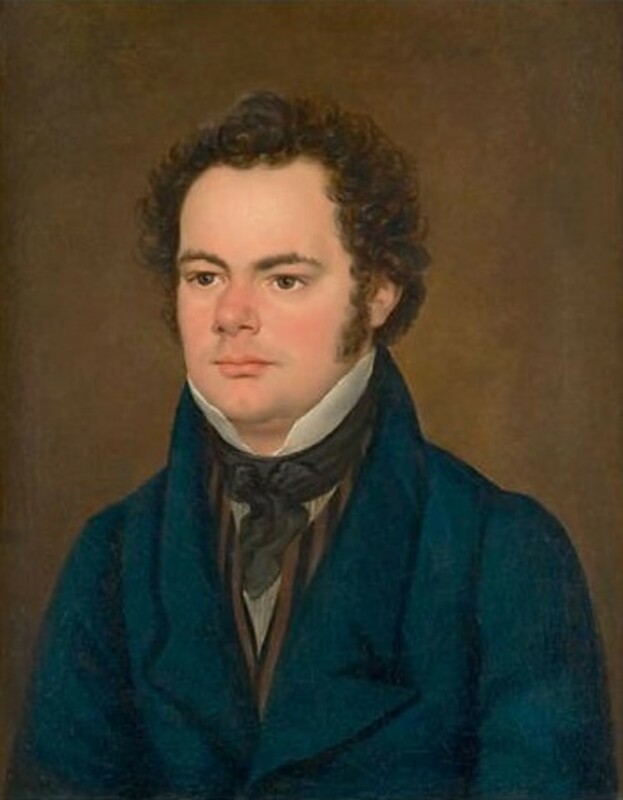 Franz Schubert was one of the most prolific composers in the history of classical music. Along with Beethoven, who Schubert was a great admirer of, he was credited as one of the early pioneers of the Romantic era in music. His writing of lieder (German Art Songs) of which he composed the most music for during his life, not only helped pave the way for future composers of art songs, but it also helped pave the way for future song writers in many different genres of music. In addition to his contributions in writing lieder, Schubert wrote a number of chamber works for string quartet and quintet, solo piano pieces, and symphonies that are still regularly performed today. One year after being one of the pallbearers at Beethoven's funeral, Schubert became ill and never recovered. The official cause of death named by the doctors in Vienna at the time was Typhoid Fever. Today, his cause of death is widely disputed, but many doctors now believe that Schubert may have died from syphilis. Schubert's last two requests before he died were that he hear a performance of Beethoven's String Quartet #14 one last time and that he be buried next to Beethoven after he passed. Both wishes were fulfilled. By the time Schubert had died at age 31, he had written over 1,000 pieces of music. 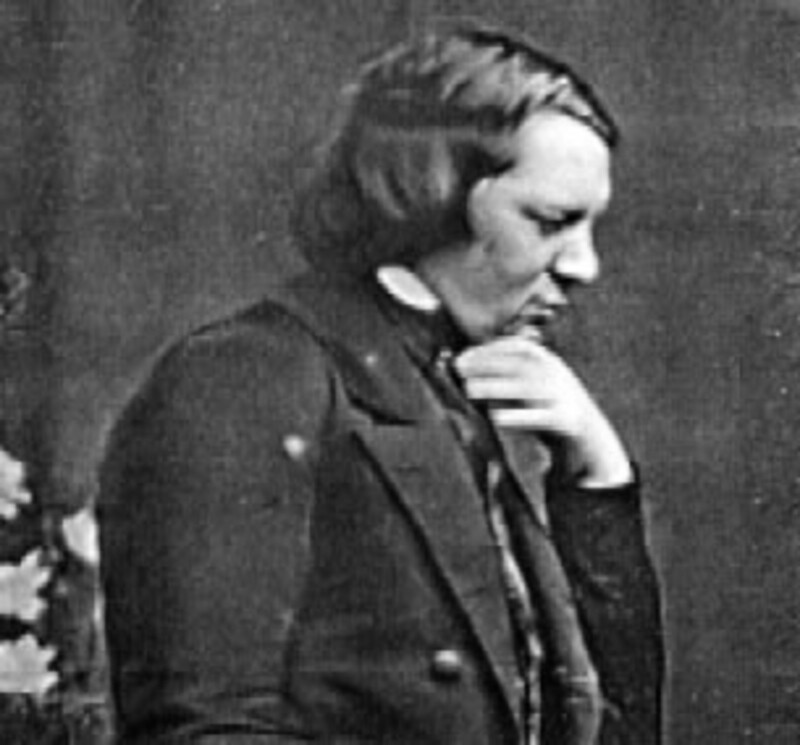 Robert Schumann was a highly influential composer and music critic during the 19th century. Schumann founded one of the first publications that was devoted to music criticism. 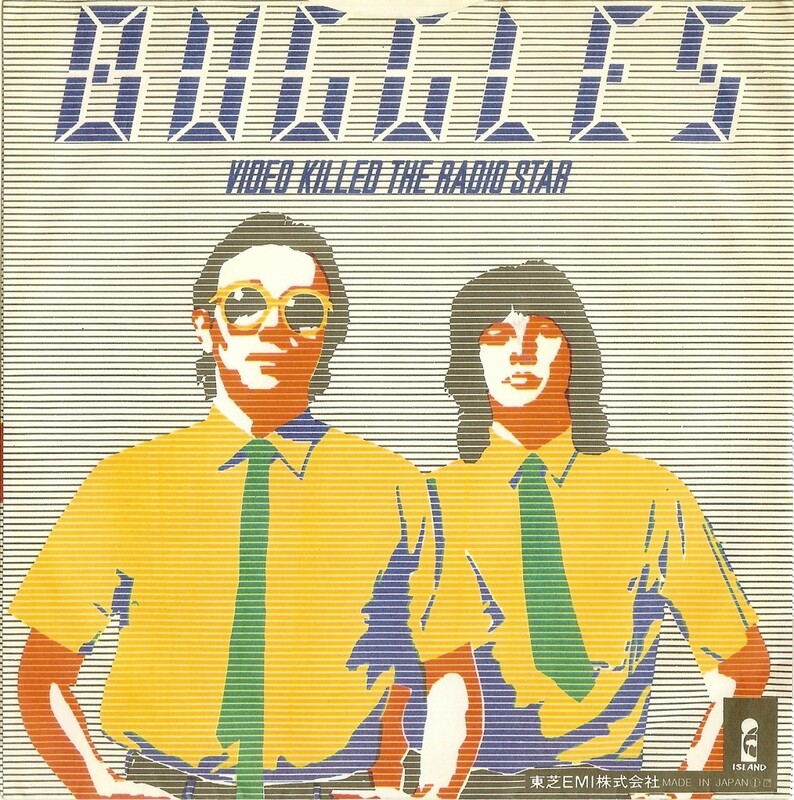 The success of this magazine made him a powerful figure in music. He had become so powerful that his declaration stating that Johannes Brahms was the second coming of Beethoven, helped launch Brahms's successful musical career. His marriage to Clara Wieck (Clara Schumann) is still widely discussed today since it paired together one of the first great female pianists with one of the greatest composers of that time. Despite the celebrity in his social circle, Schumann today is mostly remembered for the music he wrote. His lieder, solo piano pieces, symphonies, and piano concerto are part of the common repertoire that can be heard in any concert hall today. During his life, Schumann was a man who struggled with mental health issues. His unstable mental health had Schumann seeing both Angelic and Demonic visions. As the visions grew worse, he became frightened that he might hurt Clara and their children. One night after a particularly intense vision, Schumann left his home and attempted to commit suicide by jumping into the Rhine River. His suicide attempt failed, but he had himself committed to an insane asylum instead. He would die there just over two years later at the age of 46. The most widely cited cause of Schumann's death has been syphilis. Although a number of people argue it might have been an intracranial mass. A large tumor was found in his brain during his official autopsy. If the tumor did not cause Schumann's death, it is possible that it may have been responsible for his insanity. Henry Purcell was a leading English composer during the Baroque era in England. 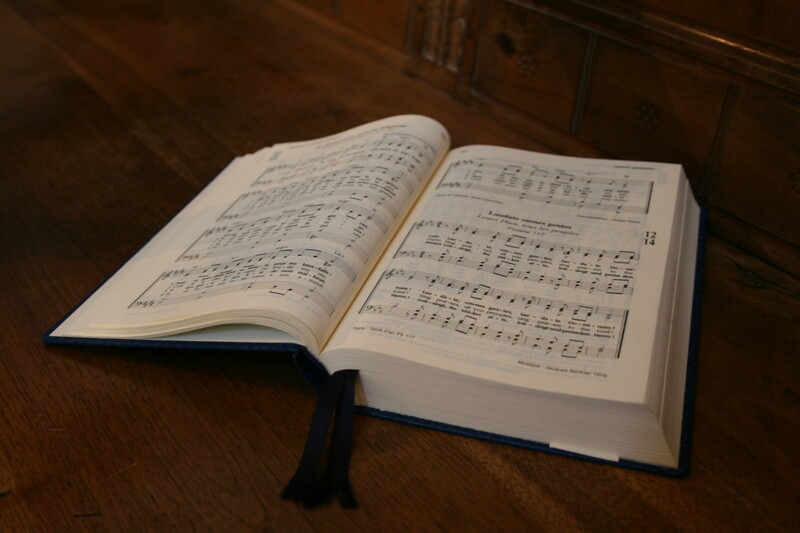 Purcell was widely remembered for writing odes, songs, sacred songs, hymns, and operas. Purcell's take on opera, which was a relatively new genre at the time, was given a distinctly English flavor. 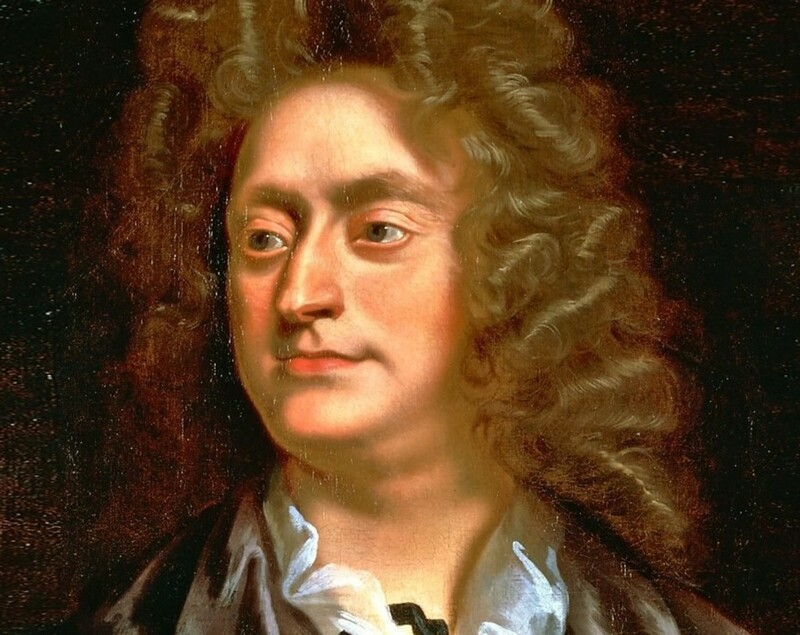 In particular, his opera Dido and Aeneas, which was also his first, established Purcell's reputation as a great English composer. It would be over two hundred years later before another English composer, Edward Elgar, would be able to achieve the fame, success, and musical timelessness that Purcell achieved. Purcell died in 1695 at his home in Westminster. How he died is debated, but before he died it has been widely documented that he was returning home late from a theater only to get home and find the door locked. Purcell caught a cold, and shortly after this became sick and died. Whether his wife intentionally locked him out due to a dispute is still debated. Another cause of death theory has been that Purcell died of tuberculosis. 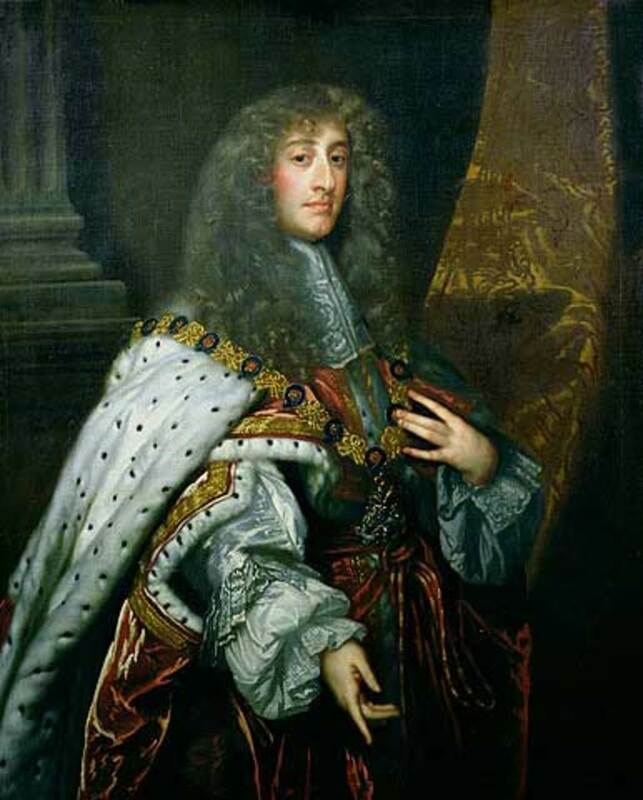 Regardless, Henry Purcell's death at 36, during the prime of his musical output, saw one of the Baroque era's greatest composers pass away too soon. Modest Mussorgsky was one of the greatest Russian composers of the 19th century. His music was inspired by Russian nationalist themes, Russian folklore, and Russian history. Mussorgsky was a member of a group called The Five, or Mighty Handful. This group of Russian composers embraced the musical ideas that Mussorgsky strove to put in his music. As a member of this group, The Five dominated public perception of Russian music in the latter half of the 19th century. His most famous compositions include the piano suite Pictures and Exhibition, which is frequently heard in concert halls around the world today in an orchestrated version arranged by Ravel. His tone poem A Night on Bald Mountain was famously used at the end of Disney's Fantasia to depict a giant bat like gargoyle ruling over a mountain of undead ghosts. Mussorgsky didn't achieve great fame during his career, but he was able to earn a stable living off of his music early on. However, despite his limited success, he began to enter a state of decline in his late thirties by often going into bouts of madness, and drinking heavily. 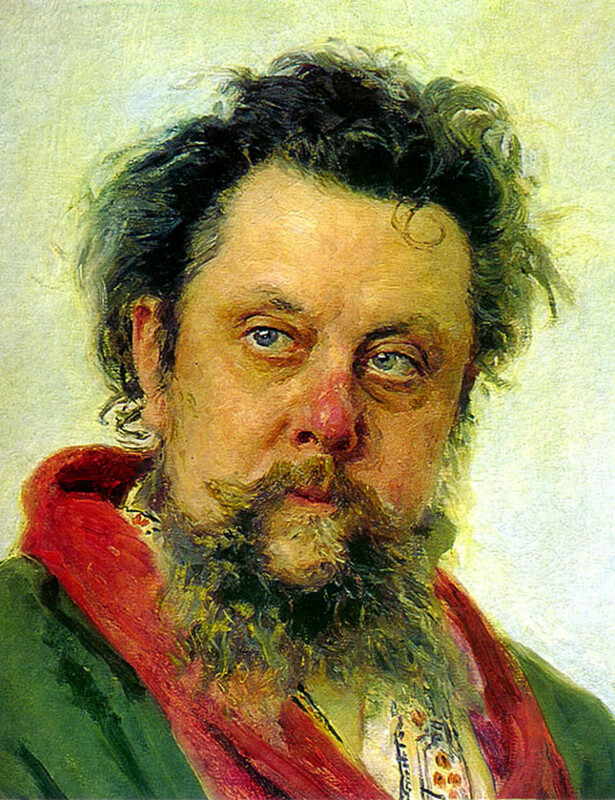 Mussorgsky eventually succumbed to his alcoholism and he died at the age of 42 in a state of near poverty. 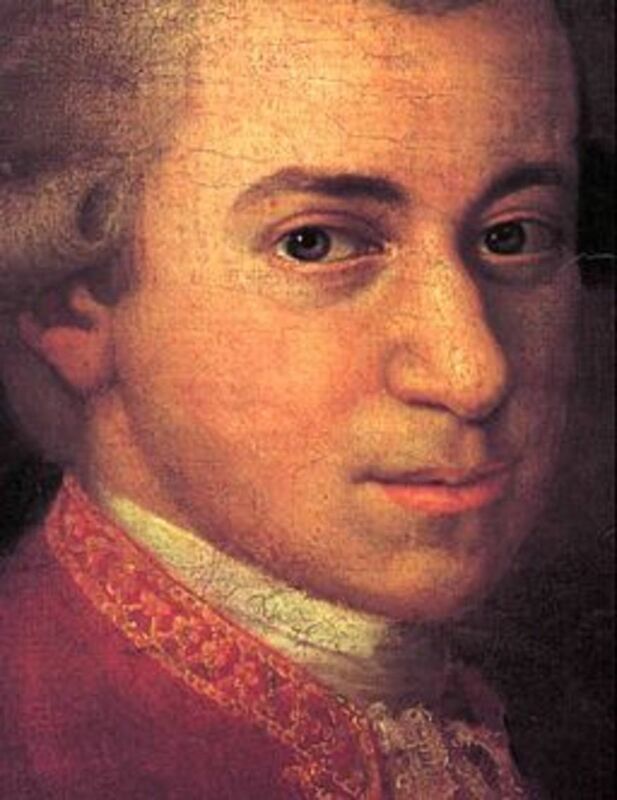 Wolfgang Amadeus Mozart is frequently argued to be the greatest composer of classical music that ever lived. His prodigious talent has reached mythical proportions. Stories of Mozart's talent range from Mozart being able to play anything by ear after one hearing to Mozart being able to write music near instantly, as if was hearing the whole composition coming straight out of his head. Mozart's composition legacy saw him leave significant musical works for every major genre then in existence. Operas, symphonies, concertos, string quartets, arias, etc. by Mozart are still common fixtures in the concert hall today. Mozart's death at the age of 35 has been the subject of scrutiny ever since the short story Mozart and Salieri by Alexander Pushkin was released in 1830. The story was later adapted into a play, and the play would later be adapted into the film Amadeus, which was very successful critically and financially. According to Amadeus, Mozart had a rivalry with composer Antonio Salieri which resulted in Salieri killing Mozart. All though this makes for a great movie plot, it is not a true story. In real life, Mozart and Salieri were both on friendly terms. The cause of Mozart's death today is still unknown. Over 118 credible theories have been put forward, but the leading cause of death candidate has been Rheumatic Fever. 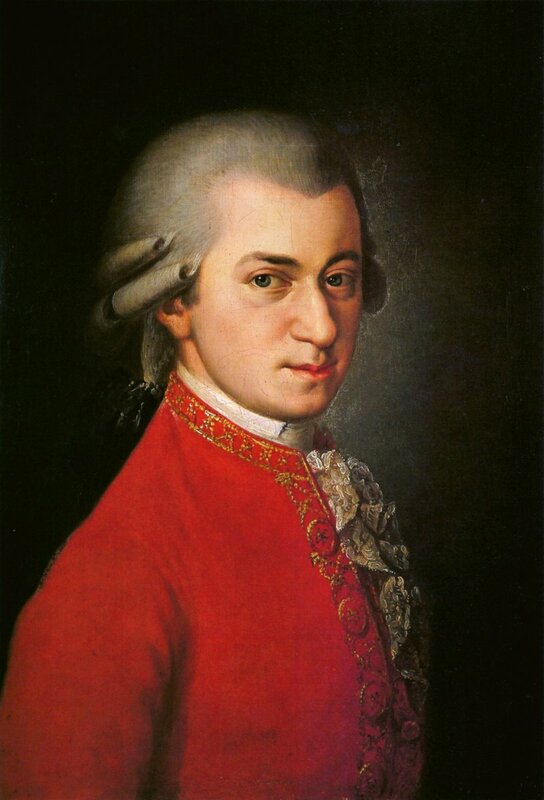 Mozart died at the age of 35 while writing the Lacrimosa to his Requiem, one of the most famous and powerful sections in all of the music ever written by Mozart. Mozart's talent was respected in his youth but when he passed away he didn't even have enough money for a proper funeral. This resulted in one of the most important composers being tossed into a mass grave. Today know one knows where Mozart was buried. 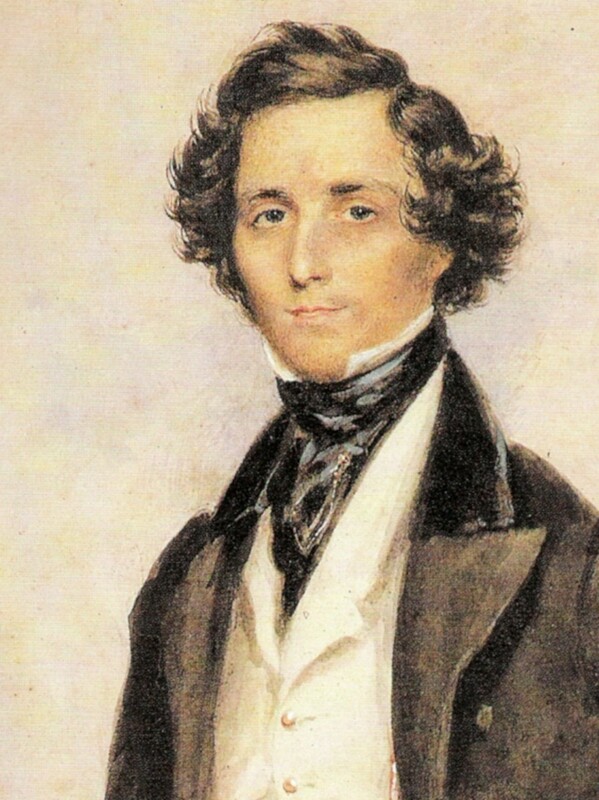 At a young age Felix Mendelssohn was known as a great musical prodigy. 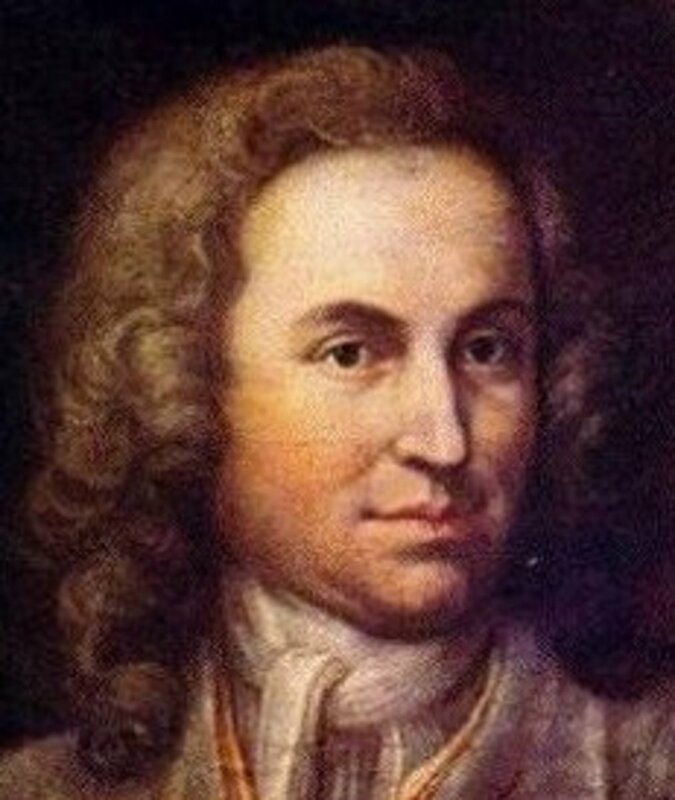 His talent was so great that he was hailed as the second coming of Mozart. This naturally led to a career as a composer, and Mendelssohn delivered to the world some of the finest early Romantic music ever written. In addition to his great compositions Mendelssohn founded the Leipzig Conservatoire, and he is largely credited with re-popularizing the music of Bach with the public. Mendelssohn also increased the importance of the role conductors played in orchestral music. Mendelssohn's Violin Concerto is considered by many to be the greatest violin concerto ever written. His incidental music for Shakespeare's play A Midsummer's Night Dream includes the Wedding March, which has been the standard piece of music played at wedding recessionals since Queen Victoria first had it performed during her wedding. Despite Mendelssohn's success, he was a very motivated and hard worker. 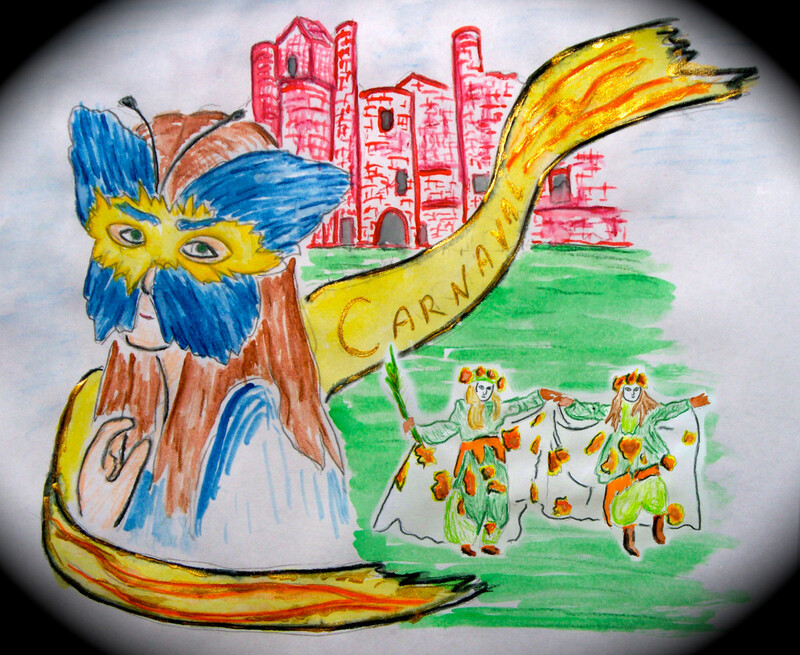 After a tour of England, he returned home exhausted and ill from his hectic work schedule. Shortly after the tour, his sister died, whom he had a close relationship with, which placed an additional amount of stress on him. For the next six months, Mendelssohn was frequently ill. He finally died from a series of strokes at the age of 38. Frederic Chopin was one of the greatest composers of solo piano music to have ever lived. His etudes, nocturnes, mazurkas, preludes, and ballades are frequently learned by piano students and performed in concert halls around the world. His virtuosity on the piano forced other pianists to increase their technique and virtuosity on the instrument. Chopin, who was born in Poland, incorporated a lot of Polish-influenced styles of music into his own compositions. At the age of 20 Chopin left Poland in exile after failed uprisings against the then ruling Russian power there in 1830. 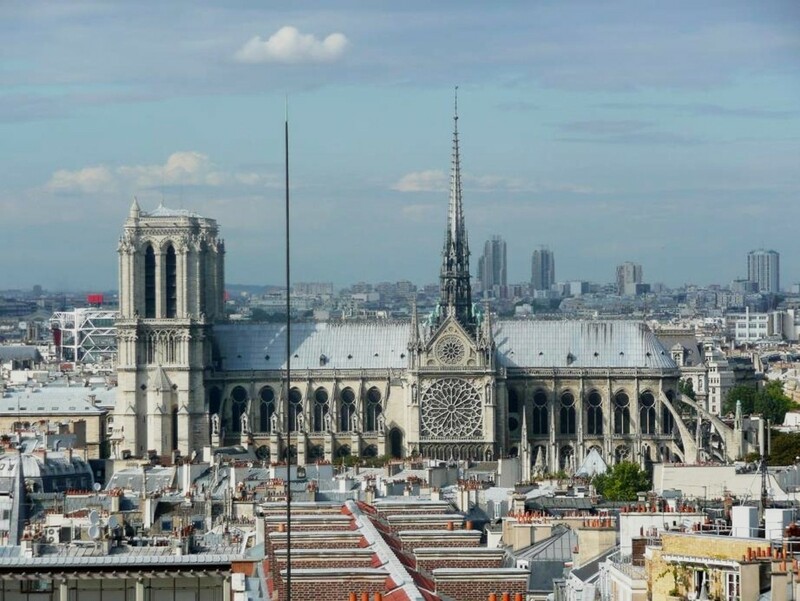 He would spend most of the remainder of his life living in France, dreaming about one day returning to his native country. 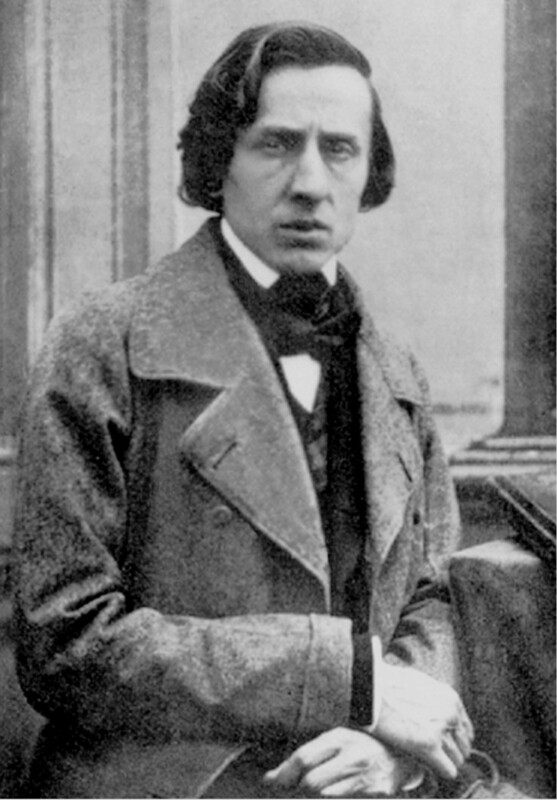 Early in his life, Chopin was frequently described as a sickly person. He was small in stature and frequently had problems with his breathing. 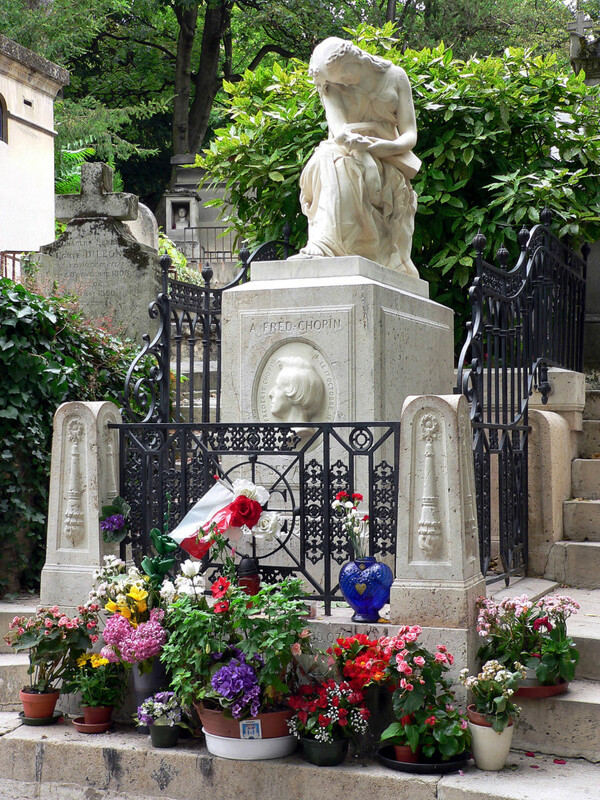 While staying in Paris, Chopin became ill for the last time. Surrounded by loved ones, Chopin passed away at the age of 39. His official cause of death was listed as tuberculosis. Recent study though suggests that Chopin may have suffered from Cystic Fibrosis throughout his life which would explain his unusually small stature of being 5'7" and only 97lbs, and it would explain his history of lung ailments. Cystic Fibrosis in conjunction with tuberculosis is another widespread theory for what caused Chopin to die. After his death, Chopin's heart was removed from his body and taken back to Poland where it resides today. George Gershwin was a highly revered American composer and pianist during the first half of the 20th century. Gershwin, who sometimes worked with his brother Ira on Broadway theater works, was famous for blending the sounds of early jazz with European Classical music. He was one of the first Americans to achieve great international recognition for his music. He also earned praise from other established contemporary composers like Ravel and Schoenberg. Gershwin's most famous compositions include Porgy and Bess, Rhapsody in Blue, and An American in Paris. Unfortunately for Gershwin, Porgy and Bess was a failure during his time, and it only became a classic after his untimely demise. 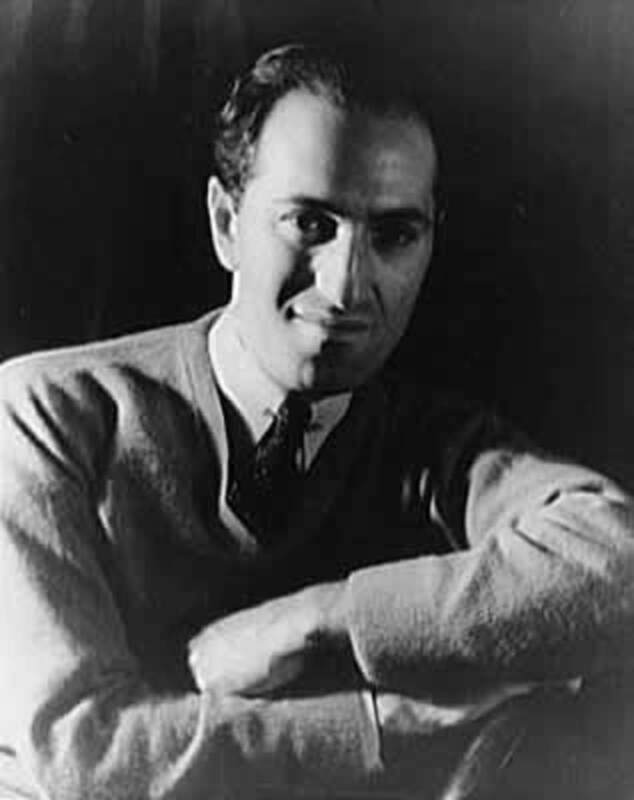 Shortly after the failure of Porgy and Bess in 1936, Gershwin moved west to Hollywood to score films. Beginning in the early months of the next year Gershwin, began to complain of blinding headaches, leading doctors to discover he had a brain tumor. Despite the diagnosis, Gershwin continued to compose and perform. 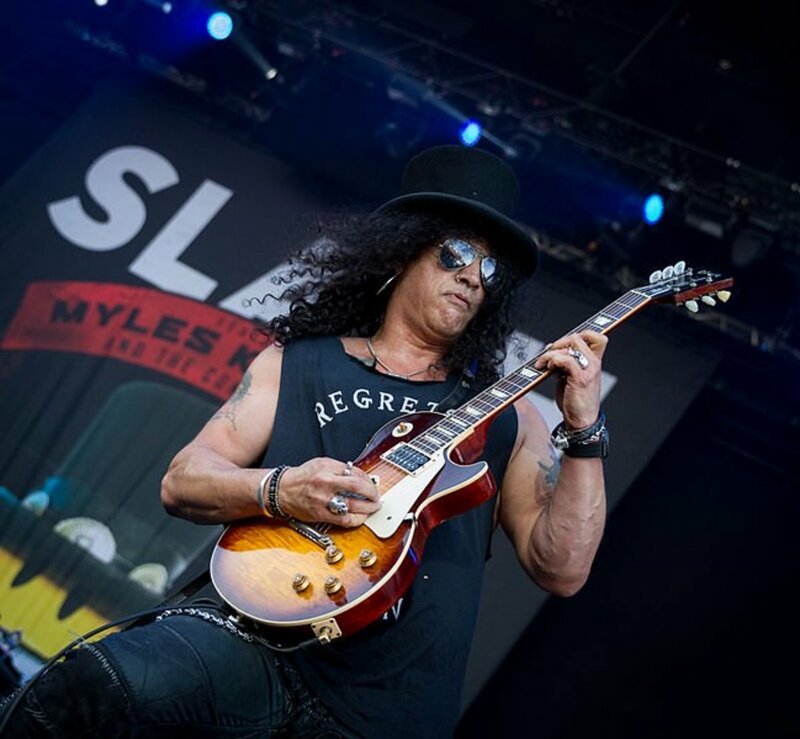 During this time he was prone to musical blackouts during performances. While working on the film score for Goldwyn Follies, Gershwin passed out and was taken to a hospital. After an unsuccessful operation on his brain tumor, Gershwin died two days later at the age of 38. The research you put into this is impressive. So interesting that such top talents never knew their greatness, died at a young age, succumbed to madness, and/or didn't have a proper burial. Thoroughly engaging topic. Beautifully written. cuttler - It's good to hear from you again, and thanks for sharing and commenting. Mozart certainly didn't deserve a mass grave, but it's what he got. There is a significant amount of speculation now suggesting Mozart may have had a gambling problem, which would explain why he couldn't afford a proper funeral. Amazing detail. Something I have come to expect from you. I never heard of some of thse composers and as a classical music enthusiast now I have more downloading to do. Thank you for sharing this. Sad story about Mozart...seriously, MASS GRAVE????!!!! What a shame. Goes to show how ironical life can sometimes be.